There aren't enough food, service, value or atmosphere ratings for Vegan Pudding & Co., Canada yet. Be one of the first to write a review! 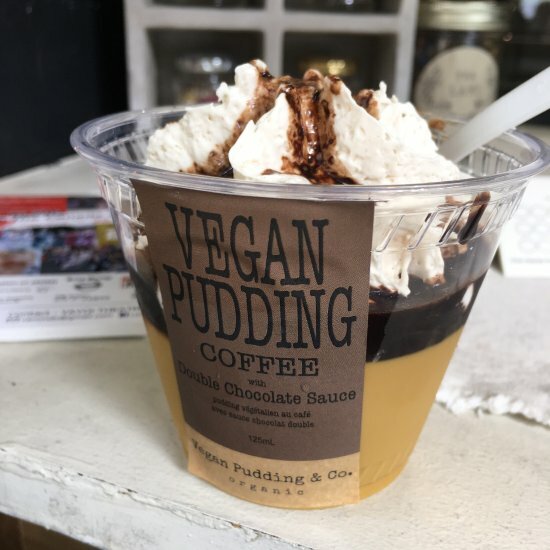 Delicious Plant-Based Pudding at a Quick To-Go Window! Would be even better if they had seating! We had never had pudding before and were more than pleasantly surprised! This place is tucked away and honestly So incredible. Any vegan (or otherwise) should pay this place a visit ASAP. Stop at the pudding window! Get quick answers from Vegan Pudding & Co. staff and past visitors.